Do you hate sports? 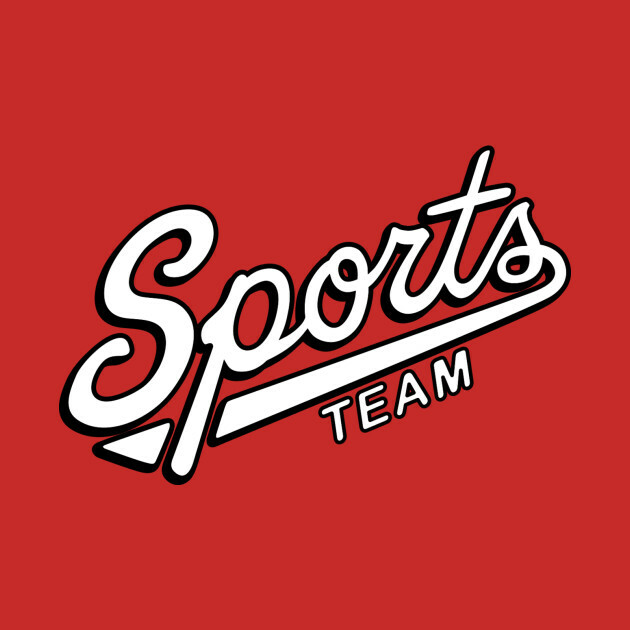 Do you like to annoy your sports fan friends? 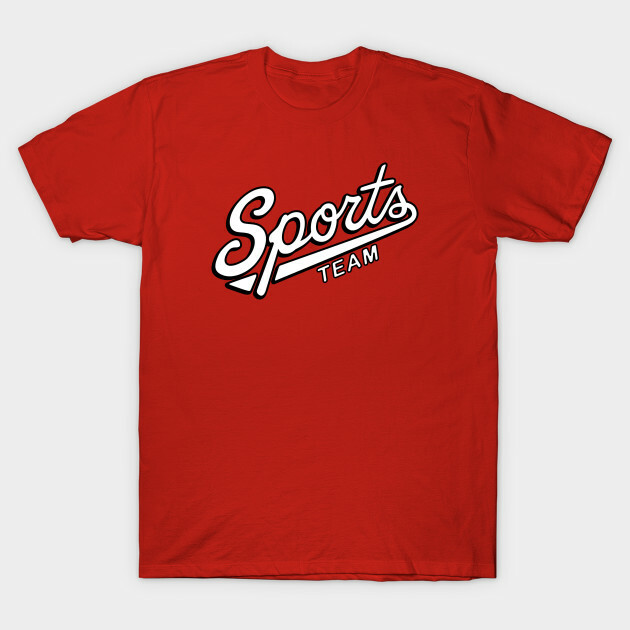 Then wear this generic shirt to show the minimum amount of team spirit the next time you get dragged to a game or can't find anything better to do than watch the big game.